Around half of the population will get a headache at some point in a given year. Sometimes, they are mild and go away on their own. Other times, they are more severe and keep coming back. 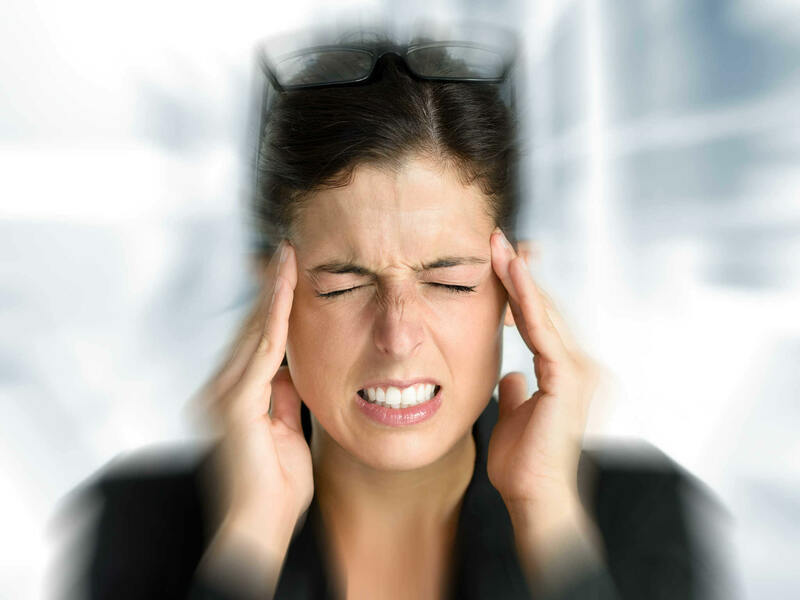 The two most common types of headache are tension headaches and migraines. Around one out of every five people will have a tension headache in a given year. People usually describe their pain as “tight” or “aching”. It is often worse when they are stressed. Tension headaches are are believed to be caused by tight muscles in the head and neck. When you come in for your appointment, we will check your neck, shoulders and upper back for tight muscles and Trigger Points. We will use acupuncture to “reset” your tight muscles and release any trigger points that we find. As healthy function of your neck and jaw returns, you can expect a great reduction in both the intensity and severity of your headaches. Migraines cause severe, pulsing pain that is usually only on one side of the head. It is often accompanied by nausea, vomiting and sensitivity to light and sound. Migraines can last for days and be debilitating. Migraines are believed to involve both changes in the blood flow around your brain and changes in the way that your brain processes pain. A chemical called CGRP also appears to play a role. The mechanism by which acupuncture affects migraines is not fully understood. However, acupuncture can affect sensory input to a part of your brain believed to be involved in migraines, the trigeminal nucleus caudalis. Acupuncture has also been shown to lower levels of CGRP. As with tension type headaches, our goal is to help reduce both the frequency and intensity of your headaches. "I went to see Matt for the first time on June 1st at the recommendation of a friend. My two complaints were shoulder pain and frequent headaches. I was taking some kind of pain reliever pretty much every day. Now after less than a month I have a significant decrease in pain in the shoulder along with significant improvement in my range of motion. I have had only one headache since I started treatment. That was on day 10 and it was not as intense as the headaches I was getting for the last 4 or 5 years prior to treatment. I feel better today than I have in a long time. I would recommend Matt to anyone who suffers from any kind of chronic pain. It will really improve your quality of life."